Lori L. Hauge, RPR, CRR: Registered Professional Reporter and Certified Realtime Reporter. 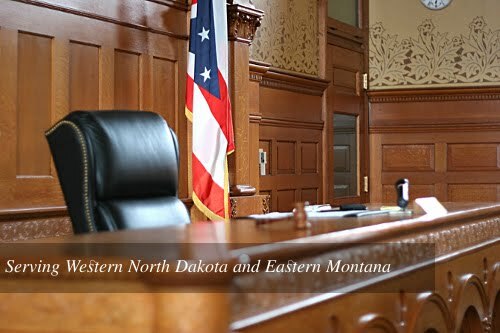 A member in good standing of the National Court Reporters Association and the North Dakota Court Reporters Association. Services include providing compressed transcripts with word indexes, eTranscripts, as well as transcripts in the formats of ASCII, PDF, TextMap, and Summation.